The big news this month would be the two eclipses (because they always travel in pairs) that occur in February. The first eclipse is a Full Moon lunar eclipse in the sign of Leo on the 10th and the second is a New Moon solar eclipse on the 26th in the sign of Pisces. One thing to remember is that eclipses can hold unexpected and life-changing properties. Therefore, your money horoscope advises you to make every money decision this month a wise decision. Your detailed money reading is waiting! Click here to find your psychic. Venus and Mars will join Uranus in your Sun sign during February, making this a highly charged, impulsive time for you. However, it’s Jupiter’s interaction with Uranus (and Pluto) that will move you from thought to action around the time of the lunar eclipse on the 10th. You may decide to change jobs and if so, new doors will open up near the eclipse on the 26th. Avoid impulse spending. Your practical nature will serve your wallet well as far as your February money horoscope goes. However, you do like the finer things in life and that could be a problem if you’re thinking big, like a house, a car or any other long-term investment. Appease your penchant for spending by buying something small and pretty, but leave the big stuff for later. You have a solar eclipse in your career house on the 26th, a great time for new beginnings. If you’ve had your eye on the corner office or some sort of promotion, this would be the time to remind your boss of all the reasons why you deserve it. Alternatively, you could choose to change careers altogether; eclipses have that life-changing power to them. 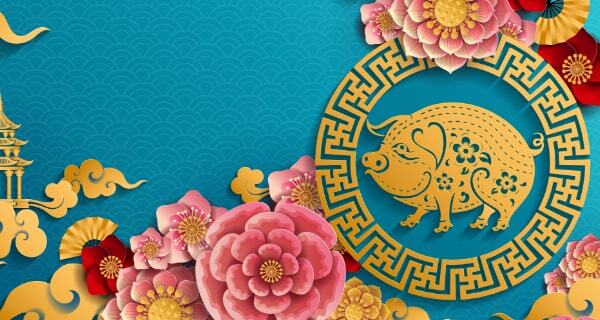 The February 10 lunar eclipse lands in your second house of money and possessions. In keeping with the energy of a number one year in numerology, it’s your last chance to really clear the decks of clutter and monetary messes in order to move forward. The solar eclipse on the 26th will give you a glimpse into your future endeavors and success, so this is the month to get it together in the money department so you’re not held back. Who says love and money aren’t good bedfellows? Your money horoscope points to both via the lunar and solar eclipses. While the Full Moon lunar eclipse on the 10th is more about your love life, the New Moon solar eclipse points directly at the joint finances and money you share with others. Life-changing eclipses can be wild and crazy, so anything is possible. This may be the month you join financial forces with a new love and start a whole new beginning if that’s on the agenda. For other Leos, it’s just as magical. February can turn your dreams into reality, so think big. Lucky Jupiter is still in your house of money, and it will retrograde between now and June 2017. This period will be about turning inward and looking over your life and gauging it by more than monetary measurement, yet it speaks directly to being abundant and having all you dream of in the future. This is a classic tale of “clean up your messes before you go out to play.” If you’re wise with your money, great things can come out of this retrograde. If you get greedy or try to take short-cuts, don’t expect success. You’re always seeking balance, but it’s never easy to achieve. This month it will be even harder with Venus, your ruling planet, in Aries. Impulsivity can be a problem, as well as getting in the middle of others’ monetary messes. Do yourself a favor and politely decline any pleas for assistance, whether it’s loans or advice. Avoid the karma of the eclipses and concentrate on yourself and Jupiter. Recite mantras and stay focused on you for the most monetary magic. Keep your eyes on the prize. 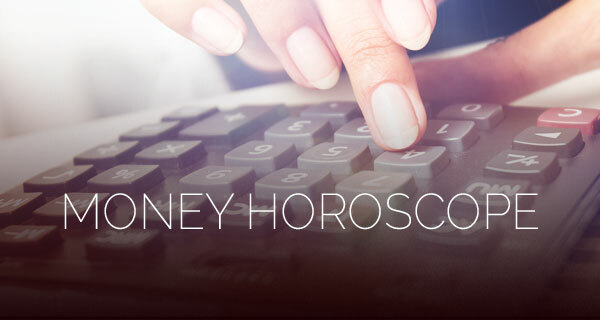 The beginning of your February money horoscope is a cautionary tale. Last month you were asked to literally hold onto your wallet, and the same goes for February, especially the first 10 days. This time it’s impulsive spending perhaps to soothe an aching emotional situation. Plastic and impulse don’t go well together especially in emotional environments. Fix emotions first, and spend later. Circle February 6 as the most auspicious day in your money horoscope. Your ruler, Jupiter, will stand still in Libra at a perfect angle to Saturn that will join luck and practicality in what can only be called perfect karmic timing. Your arrows seem to point to perfect dates, times and situations for good money moves. Knock, draw, loose (aka ready, aim, fire). 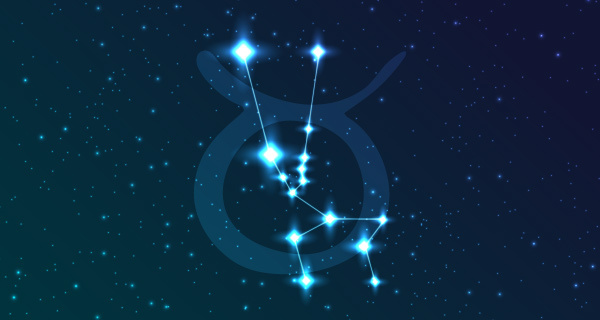 This is a wild and crazy astrological month for you on many fronts. First, let’s just say that the end of February will be much better than the beginning of the month. The best career and money advice for you is to stand tall and stick to your guns. You may feel pushed and prodded, but in the end by silently standing your ground you’re able to prove your point and your worth without breaking a sweat. Hold onto your purse strings (or wallet) during the New Moon solar eclipse on the 26th. This eclipse occurs in your money house in the sign of Pisces under the dreamy, tipsy and perception-altering influence of Neptune. You’re a humanitarian through and through, but a fool you are not. Don’t let yourself get involved in other people’s causes for now. 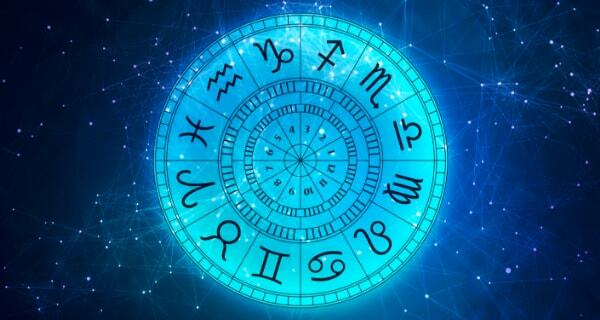 Your second house of money will be especially busy this month, filled with planets that are fiery and determined in nature and who aren’t afraid of shaking things up. Therefore, your February money horoscope says that you’ll be willing to get the price you asked for or the raise you know you deserve at all costs, but there’s really no need to go to extremes. When will he get it and move on?? Or is he fighting for ” us” and is it genuine this time?? Or is my Mr friend the one?? Or neither?? Maybe my ex whom I share our daughter with?? High school love 12 years …..Now almost 9 apart??? Help?? So confused. Will my ex come back soon or never? Will my finances get non order soon so, I can pay off all my bills including Renovations? Hi Karen: It’s hard to answer you without any information and almost impossible to do it through the blog. I would suggest that you call one of California Psychics’ gifted astrologers or psychic readers to help you answer that important question. Best of luck to you. as always you are on the money…. love the two eclipses heads up. Quinn: An interesting month to say the least. I’m working on a horoscope for the eclipses as well, so be on the lookout. 🙂 Thanks for your support, as always.